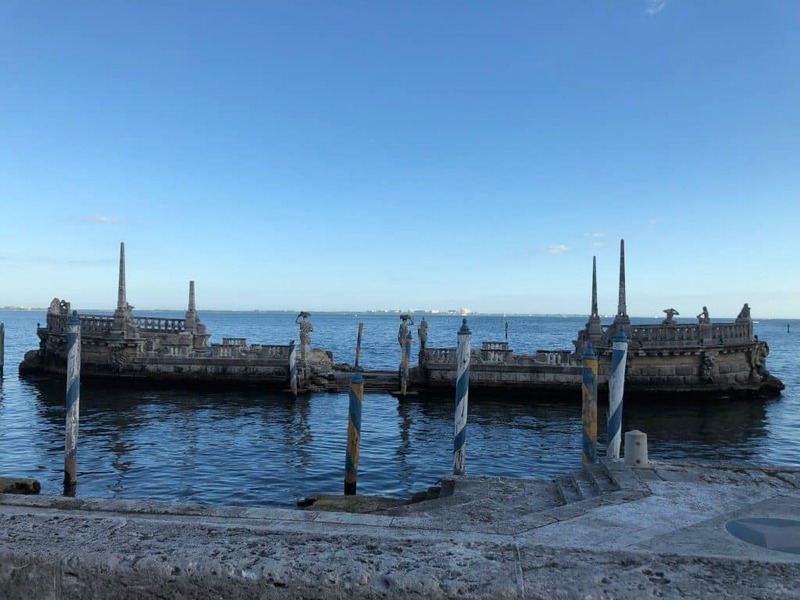 On February 3-5, the American Alliance of Museums’ Environment and Climate Network and Historic Houses and Sites Network gathered a group of historic house professionals at Vizcaya Museum and Gardens in Miami, Florida, for a symposium to discuss Sustainability: Governance, Relevance, and the Environment. I was happy to represent AASLH and our Historic House Affinity Community at this thought-provoking meeting. The meeting began with a keynote from Joel Hoffman, Executive Director of Vizcaya, as he addressed issues of climate action, resilience, and accountability. He shared lessons learned through the impact and recovery of Hurricane Irma on his site in 2017. Vizcaya has used the experience of Hurricane Irma to become a voice about climate change issues in Miami. He noted that historic sites can be leaders in environmental sustainability by modeling sustainable behavior for their visitors and community. He also stated that historic sites can lead dialogue about topics like climate change, even if we don’t have all the answers. The point is to bring people together to talk about important issues, including reaching out to experts outside the historic house field. Stephanie Shapiro, Chair of AAM’s Environment and Climate Network and Manager of Eagle Hill Consulting, and Sarah Sutton, Principal of Sustainable Museums and Chair of AASLH’s Climate and Sustainability Task Force, spoke about how historic sites can take a lead role in environmental sustainability and climate change. 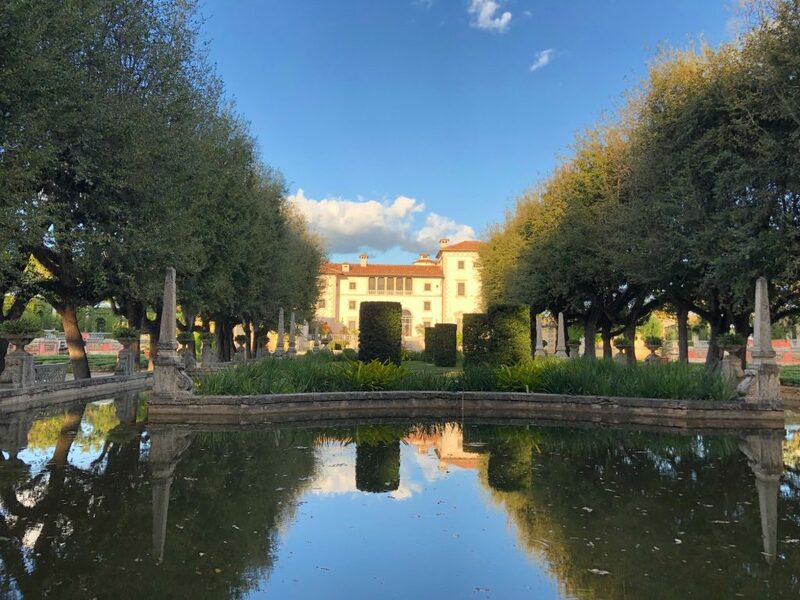 Shapiro shared that there are “35,000 museums in the United States and 48% of museums are historic houses or sites.” She said that this means historic houses and sites can have a significant impact on global warming and on public awareness of this issue. Barge on the Bay at Vizcaya with damage from Hurricane Irma. Sutton also pointed out that these areas are great for attracting funders. For some, it will be about the issues of climate change, but for most, these initiatives are just good business. Once example she used was replacing all the bulbs in your historic house (including the exit signs) with LED bulbs. It is good for the environment, but also reduces utility cost for the organization. Caroline Lewis, Founder and Senior Climate Advisor at the CLEO Institute, reminded attendees that climate change is also a social justice issue. 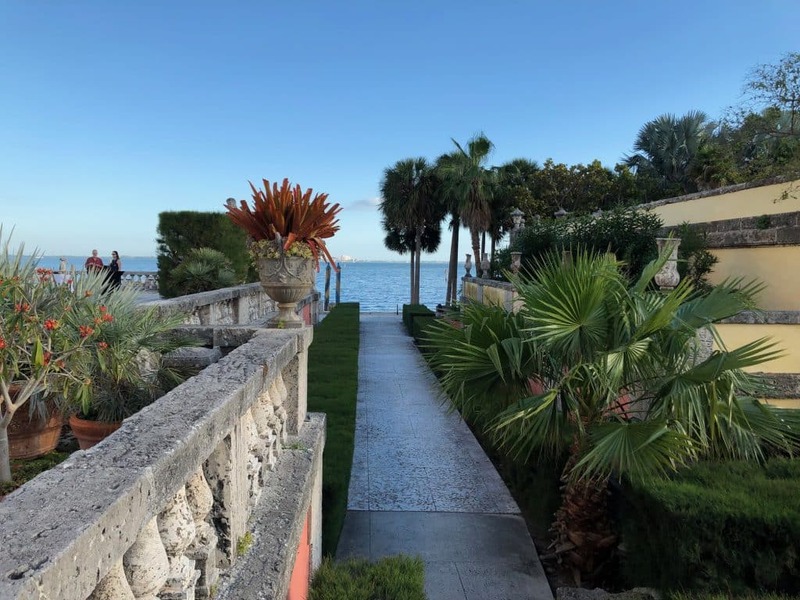 She noted that in Miami, the areas in the city with highest elevation had historically been seen as undesirable as the “people of means” built homes on the coast. They were left for the people of color in the city, who created vibrant communities on this high ground. Now, these areas are becoming gentrified as the wealthier communities move to higher ground to escape sea rise. She said that museums are trusted agents in our communities and can use our influence to educate our visitors about climate change. The second day of the meeting began with an inspiring keynote from Andrew Potts, Partner, Nixon Peabody, LLP, and member of the International Council on Monuments and Sites’ (ICOMOS) Climate Change and Heritage Working Group. He challenged attendees to bring the cultural heritage sector to climate change meetings. He said that cultural heritage institutions are often left out of planning discussions, but we are central to preserving community and should make sure we are at the table. He also said that we will be tasked with making the tough decisions on what cultural heritage resources to save in the future, especially those who are in coastal areas. We need to start thinking now about how we will make those decisions. Other topics in the summit focused on areas of sustainability and governance. AASLH member Becky Beaulieu, Director of the Florence Griswold Museum, spoke about the need for financial sustainability at our sites. The group also discussed the topics of direct care and historic sites and the role of strategic planning in sustainability. 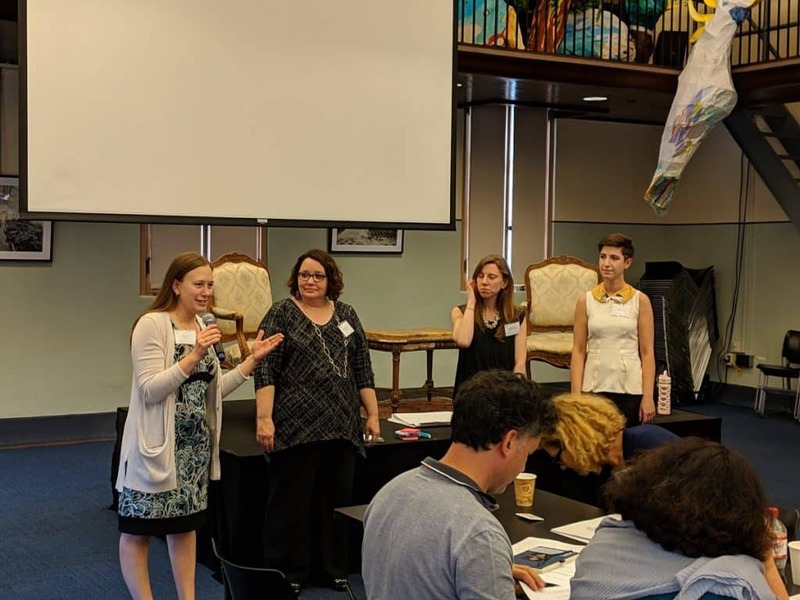 Finally, I was pleased to help wrap up the summit with a discussion of avoiding staff burnout along with my co-presenters, Jackie Ly of Morven Park, Rebecca Gavin of the Connecticut Historical Society, and Kelsey Brown of King Manor Museum. This was a powerful meeting that left participants with the challenge of what will we do to address issues of sustainability in our environment and institution. I am pleased to report that AASLH is already focused on many of these issues. AASLH signed on to the We Are Still In initiative in July 2018. AASLH created the Climate and Sustainability Task Force to advise the association and its members on ways to address these important topics. We are currently working through an update of our Standards and Excellence Program for History Organizations (StEPS) with groups looking to add information specifically on environmental and financial sustainability.